Why is a snow holiday in Canada a bucket-list experience? Not only could Canadian mountain scenery bring a tear to the most seasoned eye, but the country is also famed for the quality and quantity of its snow. Apart from snow reliability, Canada is the go-to place for powder. There is a saying that when Canadians clear snow off their driveways, they use a broom instead of a shovel because it is so dry and light. Canada is also easier on the Aussie hip pocket: the exchange rate is good, compared with what we get with the US dollar, yen and euro. Throw in some stunning luxury accommodation (the Fairmont Banff Springs hotel and Fairmont Chateau Lake Louise spring to mind), indulgent day spas, great food and a laid-back Canadian vibe, and you have the makings of a dream winter. Get out those mittens and start doing your stretches, as Robert Upe lays out everything you need to know for a swish down the Canadian slopes next winter. Why is a snow holiday in Canada a bucket-list experience? 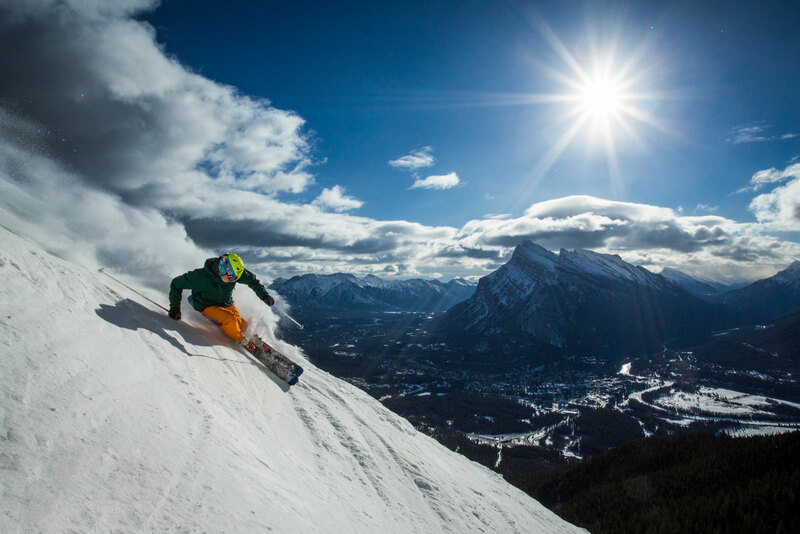 Not only could Canadian mountain scenery bring a tear to the most seasoned eye, but the country is also famed for the quality and quantity of its snow. 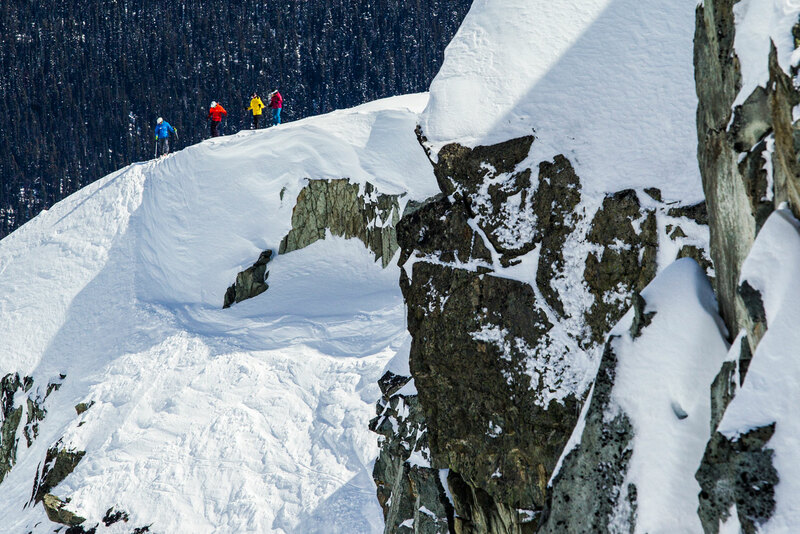 Apart from snow reliability, Canada is the go-to place for powder. There is a saying that when Canadians clear snow off their driveways, they use a broom instead of a shovel because it is so dry and light. Canada is also easier on the Aussie hip pocket: the exchange rate is good, compared with what we get with the US dollar, yen and euro. Throw in some stunning luxury accommodation (the Fairmont Banff Springs hotel and Fairmont Chateau Lake Louise spring to mind), indulgent day spas, great food and a laid-back Canadian vibe, and you have the makings of a dream winter. Where are Canada’s major snowfields? Most of the resorts favoured by Australians are in the west, in British Columbia and Alberta. Only about 2 per cent of Australian skiers travelling to Canada go east, but resorts such as Mont-Tremblant, Mont-Sainte-Anne and Le Massif de Charlevoix in Québec are worthy of consideration, especially if you want a dose of French culture. Most Australians arrive via Vancouver. Air Canada flies daily from Sydney, and from June will also have daily flights from Brisbane. Qantas flies direct on select dates in December and January. Virgin, Delta and United have some of the most affordable airfares; however, they all go via the US. Air New Zealand flies direct from Auckland to Vancouver, which is a popular route for Australians who want to avoid the mayhem at Los Angeles. Cathay Pacific flies via Hong Kong from Perth. Once you land in Vancouver, the choice is to take a road transfer or a second flight to your resort of choice. 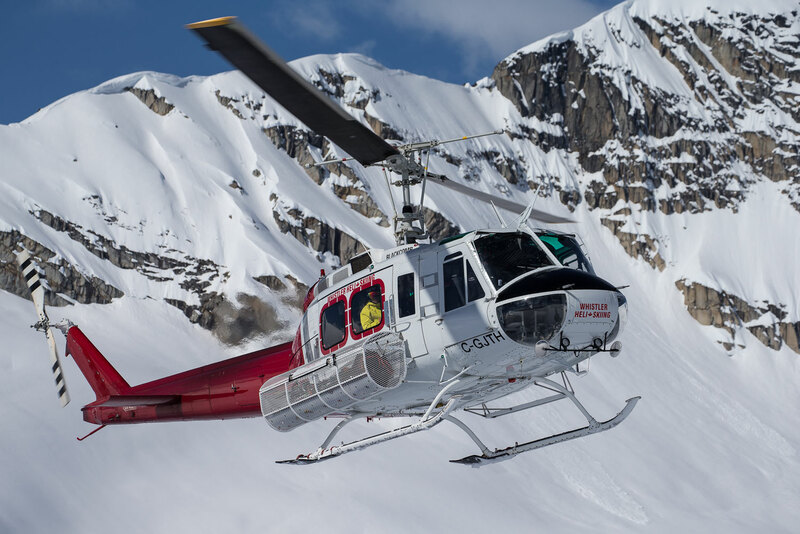 Whistler Blackcomb is about two hours by road from Vancouver or, for a money-doesn’t-matter extravagance, jump on a chopper. The 30-minute London Air or Helijet helicopter flight goes along the spectacular coastline before climbing into the mountains. The interior resorts can be reached by plane from Vancouver to regional airports such as Kamloops, Kelowna and Cranbrook, followed by road transfers. If you’re going to the Banff and Jasper resorts, you’ll need to take a flight to Calgary and then a road transfer by coach or private vehicle with a driver. Car hire is another possibility, but be prepared for snow driving, and you won’t need the car once at the resort. Key considerations include your budget, whether you are travelling as a family, whether you want ski in/ski out convenience, and skier/snowboarder ability. 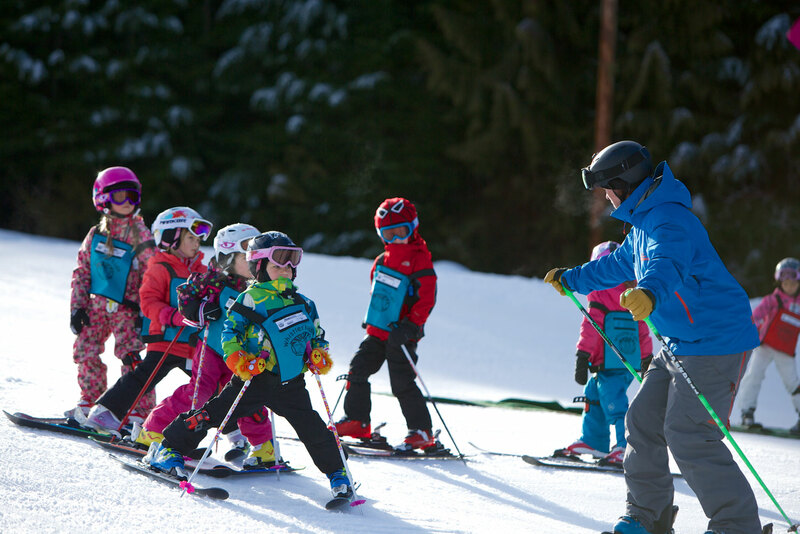 Some resorts are more suited to families than others (Whistler Blackcomb, Big White, SilverStar and Sun Peaks among them), while others are best for seasoned skiers (Revelstoke, Fernie and Kicking Horse). 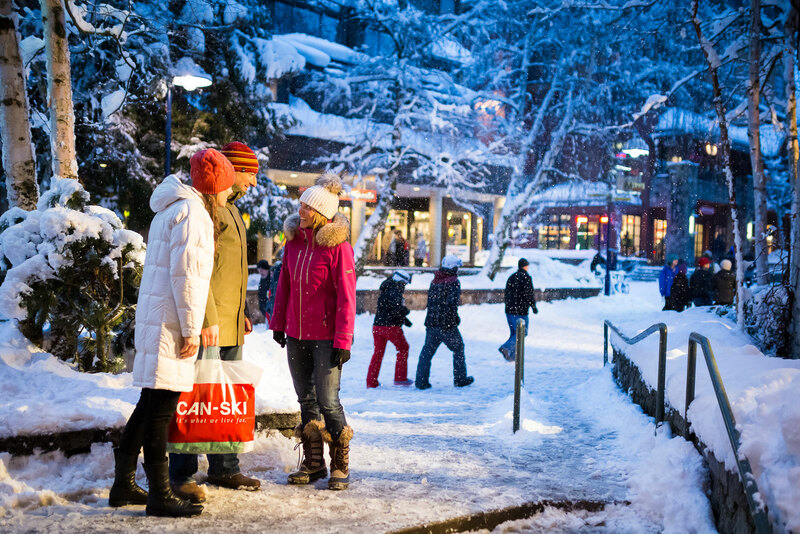 If you want the biggest selection of non-snow activities, shopping and restaurants, consider Banff, Jasper and Whistler. On the other hand, if you’d like to visit more than one resort, the most popular combinations for ease of transfer are Whistler/Sun Peaks; Lake Louise/Sunshine/Mount Norquay; Big White/SilverStar/Sun Peaks. Typically, Aussies stay for 10 to 21 days. What else is there to do other than ski? Put on your winter woollies and get out there. 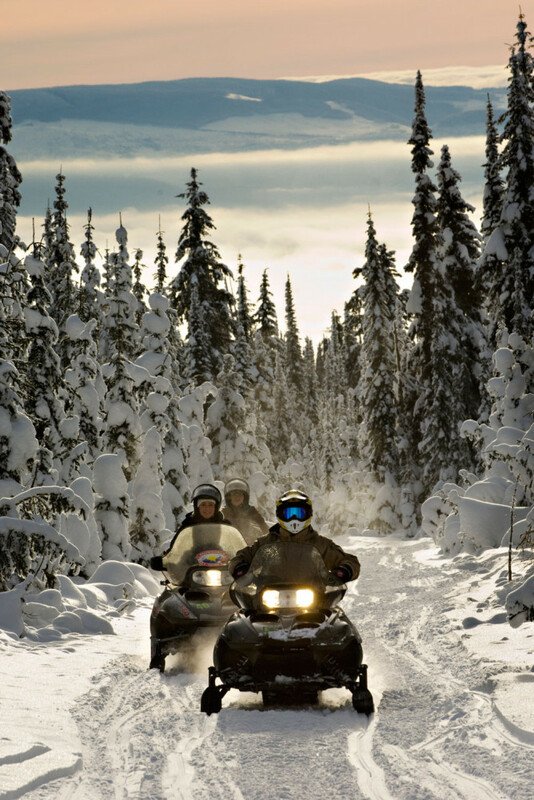 Dog sledding, snowmobiling, snowshoeing, sleigh rides (often to a lunch or dinner in a mountain cabin), wildlife tours to see moose and wolf, and ice climbing are on offer. Warmer pursuits include day spas, shopping and dining, or just curl up with a good book and a glass of red wine in front of an open fire as snowflakes drift to earth outside. How should I budget for a Canadian ski holiday? Australia is blessed with a number of very good snow specialists who package up ski holidays. Packages may include airfares, accommodation, ski tickets, equipment hire, transfers, national park entry and some meals. Usually, you get better prices in a package than if you try to piece together the individual components on your own. As a rough guide, a coffee at the resorts might set you back about $C4, and a burger lunch $C15. Allow $C25+ for dinner and about $C7 for a beer (the legal drinking age in British Columbia is 19, or 18 in Alberta). A daily lift pass from the ticket window at Whistler last season was $C129 plus taxes, but this is the least economical way to buy them. It’s best to get your tickets in a package in Australia, as a multi-day pass or an early-bird pass. As a ballpark figure, a family of four (with children under 12) will need to budget an average $AUS600 a day, not including airfares. A couple will need to budget $AUS500 a day. Don’t forget to allow for ski insurance. Should I take my own gear or hire/buy over there? If you have your own boots, take them – comfortable feet can make or break a snow holiday. 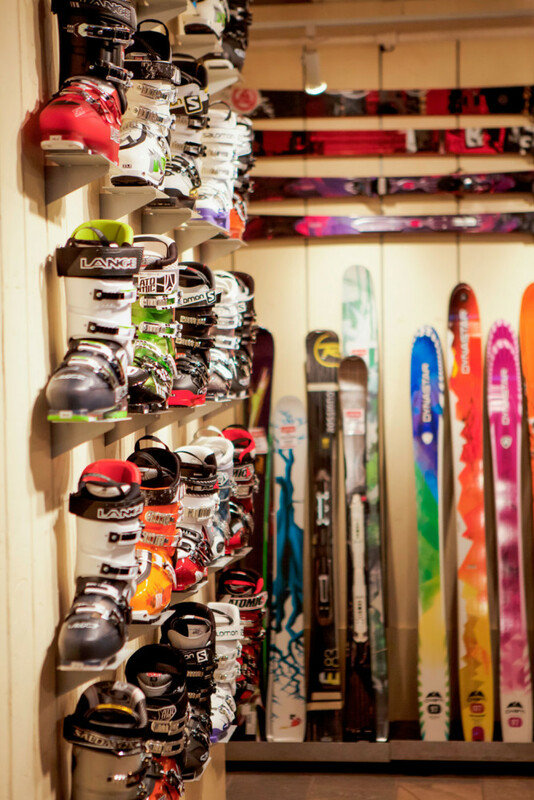 Otherwise, high-quality gear can be hired at all resorts, and sometimes that equipment may be more suited to the local conditions than the hardware you have at home. Prices for skis/boot/pole hire start at around $C40 a day, or cheaper for multi-day hire. If you take the full kit across, it may be best to fly with Air Canada or Qantas. Each airline allows a ski or board bag as the second piece of luggage, up to 23 kilograms. The Canadian snow season is generally from late November until April, although resorts will extend it into May if conditions are good. The coldest months of January and February usually have the best powder, but keep in mind that airfares are lowest in February and March. One of the most affordable times for accommodation is from December 15–25, whereas the Christmas week from December 26 to January 1 is expensive and crowded. The second and third weekends in February are busy, while low-season rates apply from late March. Who are the Australian tour specialists? 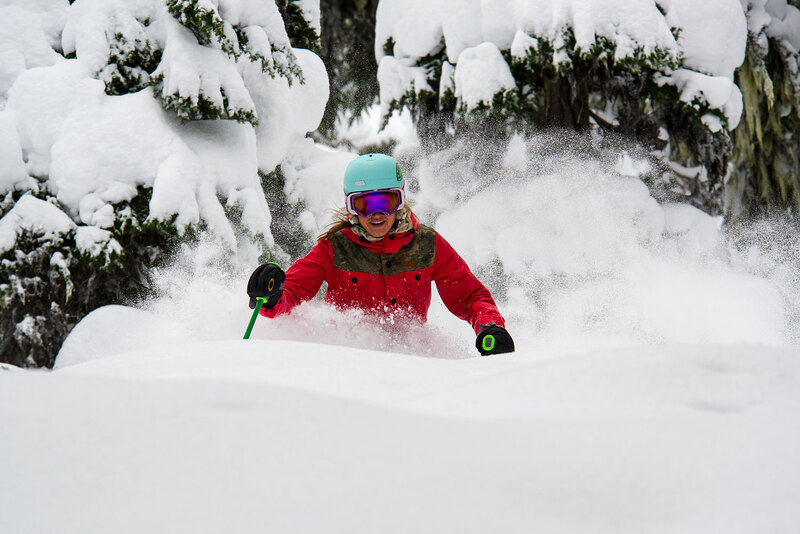 Skimax and Travelplan are the big guns, but also consider the fast-growing Sno’n’Ski, the new-to-Canada Liquid Snow Tours, niche agency Blue Powder Travel, and experienced operator Mogul Ski World.